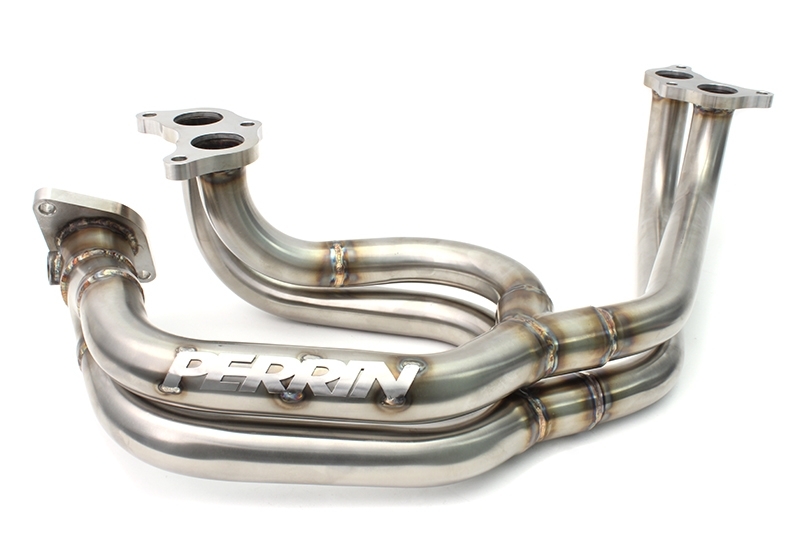 The new PERRIN E4-Series Equal Length Header comes with collectors that have been designed for better exhaust flow while allowing the headers to be constructed much more accurately. 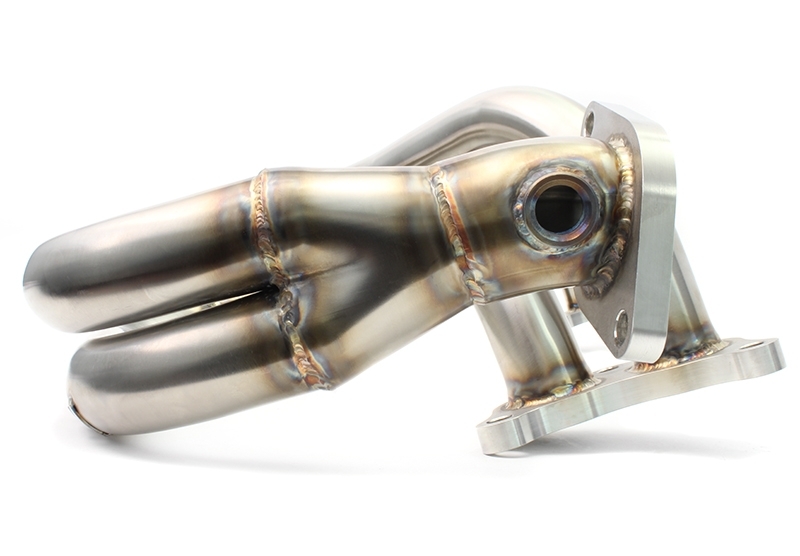 The improved exhaust flow and more precise construction increases power and reliability. 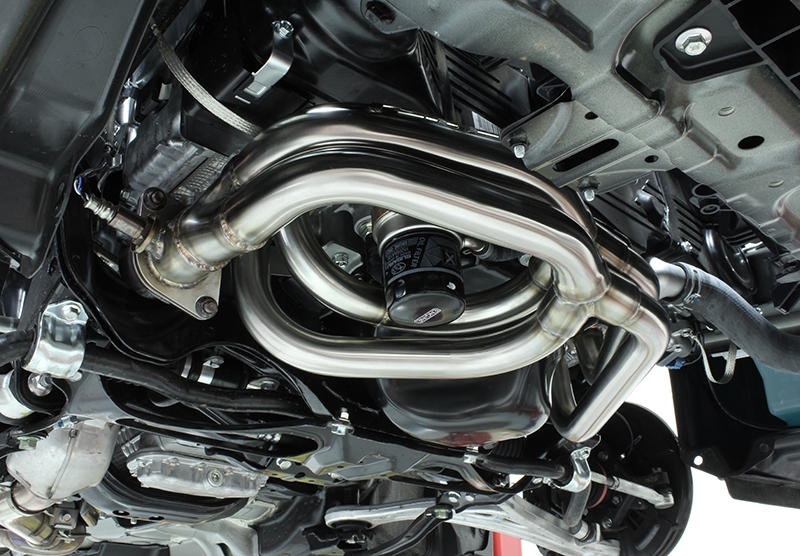 The new E4-Series also has a low-profile design, allowing for excellent of ground clearance. 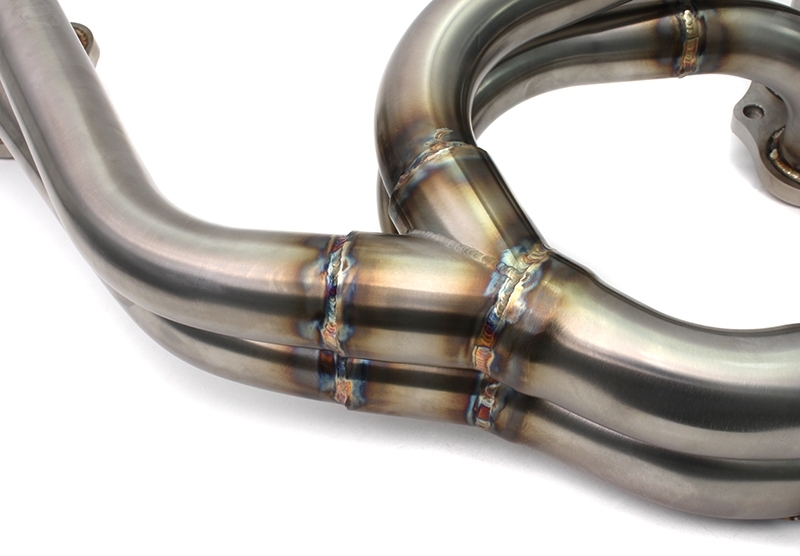 You won't see grossly over-sized tubing to make our header "look" impressive, this just slows exhaust gas flow and reduces response. 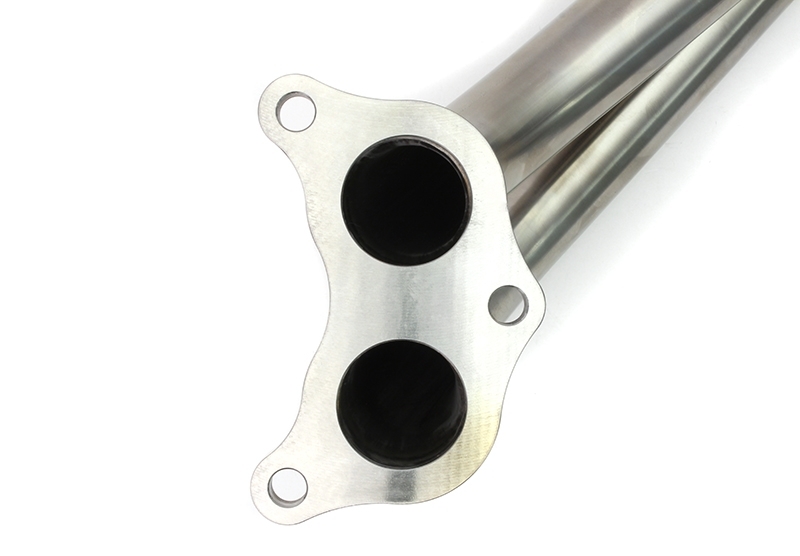 This header uses 1.5" primary tubing that is expanded at the flange to fit the Subaru exhaust port size. 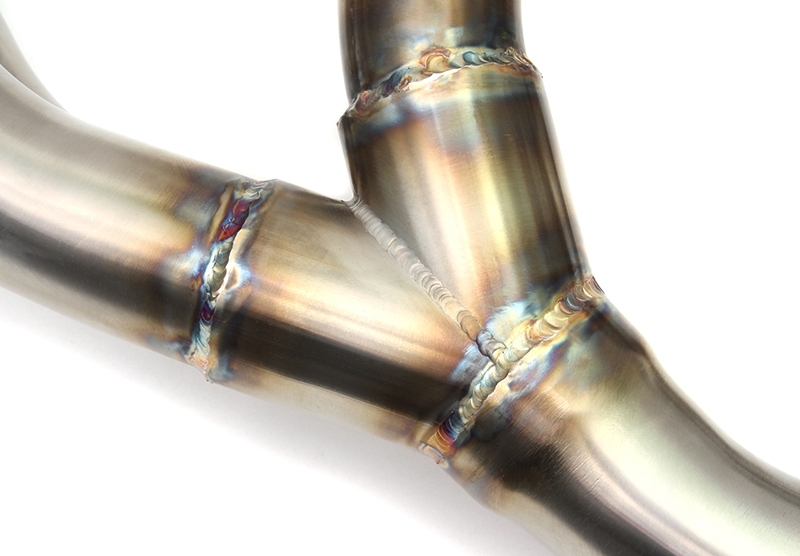 This size tubing is perfectly designed for cars up to about 400 wheel horsepower. 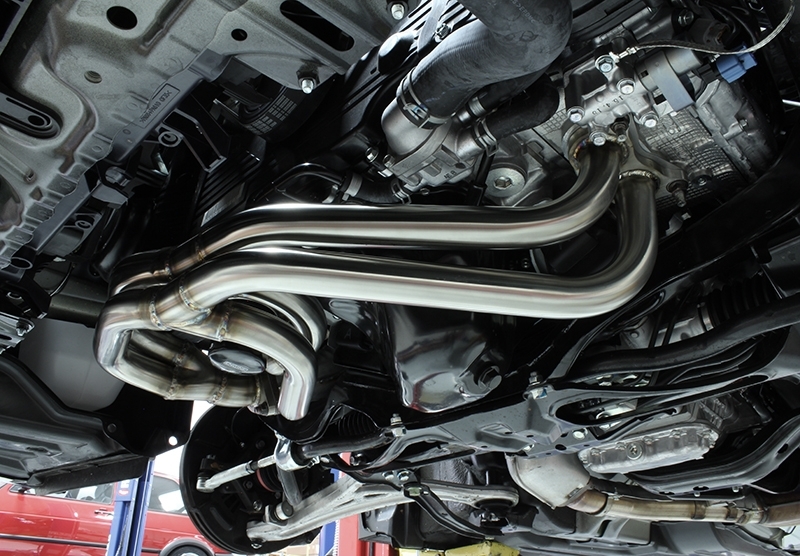 You can see from our dyno graphs that there is a significant gain in horsepower and torque across the entire RPM band compared to an OEM Subaru header. 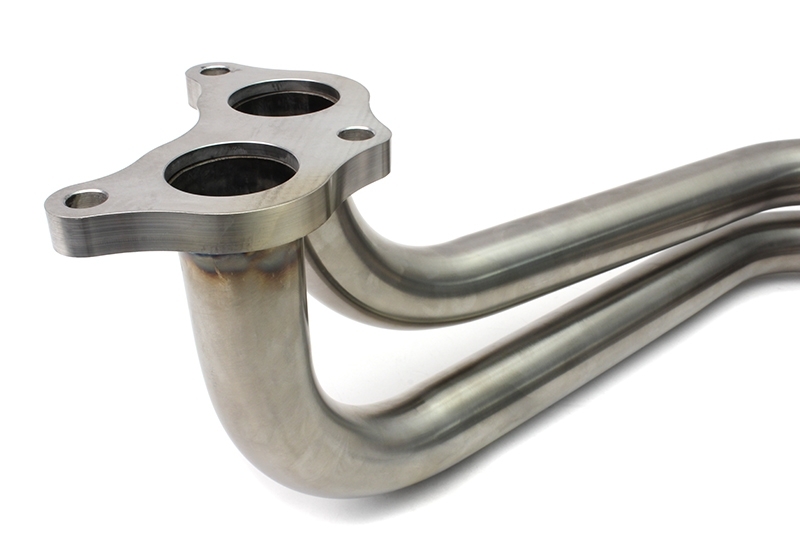 For those looking to go beyond 400 wheel horsepower, check out our E4-Series Big-Tube Equal Length Header. 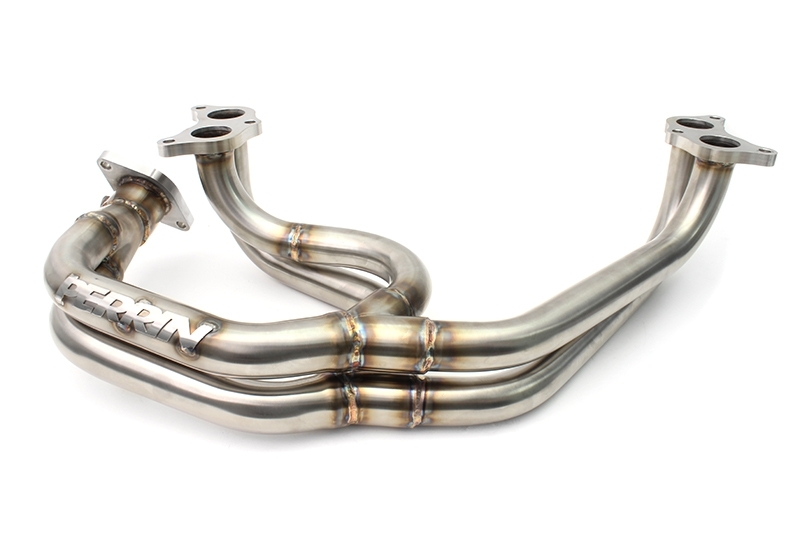 2002-2005 WRX Yes, requires oil pan with header cutout and oil pickup tube, and custom modification to the radiator line to the transmission. 2002-2005 WRX Automatic Transmission Yes, requires modifications to radiator. 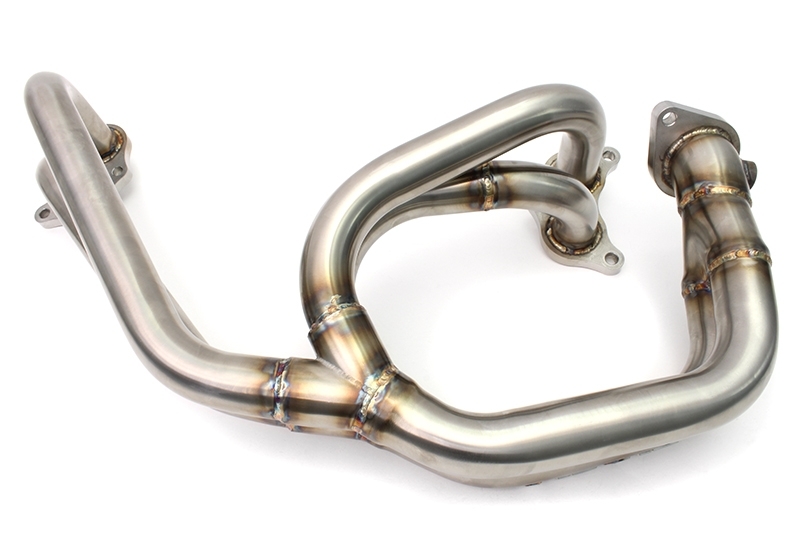 2006-2007 WRX Yes, requires 2002-04 WRX oil cooler assembly and oil feed pipe. 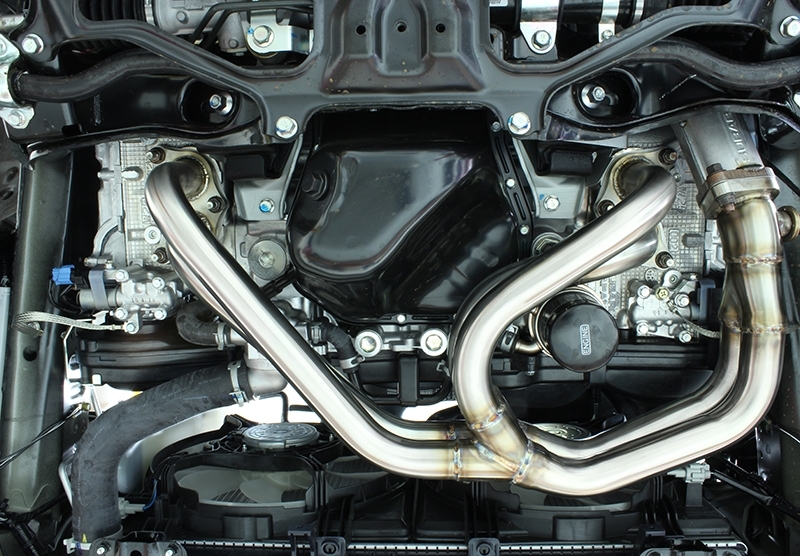 2004-2008 Forester XT Yes, requires oil pan with header cutout, oil pickup tube, 2002-04 WRX oil cooler assembly, and 2002-04 WRX oil feed pipe. Want this item shipped out tomorrow, April 26? Order within the next 23 hrs 5 mins.